Ever since Venom was announced, it’s been rumoured that the symbiote anti-hero’s nemesis, Carnage, would also be making an appearance in the solo movie. Over time, the story has morphed, with Riz Ahmed at one point being said to be playing the villain, but now, a fresh report from Bleeding Cool claims that they know the actor who’s really set to bring the character to life. The site states that they’ve been told “in a very confirm-y way” that Woody Harrelson’s been placed in the role of Cletus Kasady in Venom. That’s all the report had to say, but it’s enough to get us excited for Sony’s Spider-Man-less spinoff flick. Harrelson is a terrific actor, after all, with a long history of playing unhinged characters, so you can see how he’d make an impression as the serial killer imbued with an alien symbiote. We’d previously heard that Carnage won’t feature in the main narrative of Venom and will instead be held back until the post-credits scene, obviously teasing his major appearance in the hoped-for sequel. 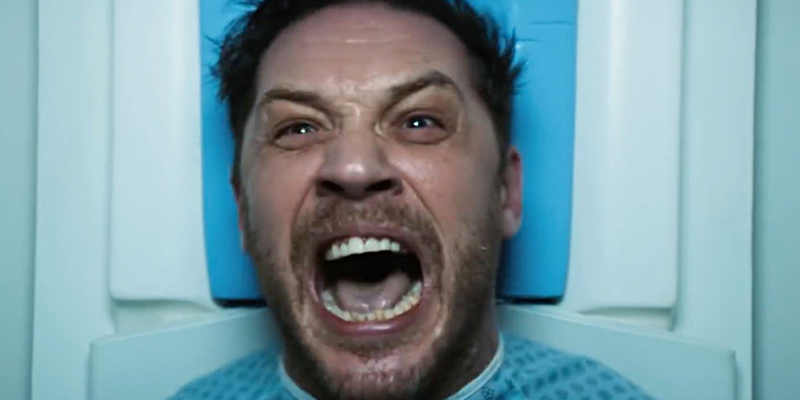 From what we understand, the tag will apparently be set in jail, with Tom Hardy’s Eddie Brock encountering Kasady behind bars. If true, this would hue very closely to the character’s origins in the comic books. Likewise, if Harrelson really is Carnage in the movie, that means Venom is likely going to be full of symbiotic monsters. After all, we already know that it’ll mostly adapt the “Lethal Protector” storyline from the source material, which sees the Life Foundation experimenting on the symbiotes, resulting in several other off-shoots of Venom being created. That said, rumours also state that the titular creature itself might not feature all that much – so who knows? One way or another, we’ll find out the truth when Venom slithers into cinemas on October 5th.